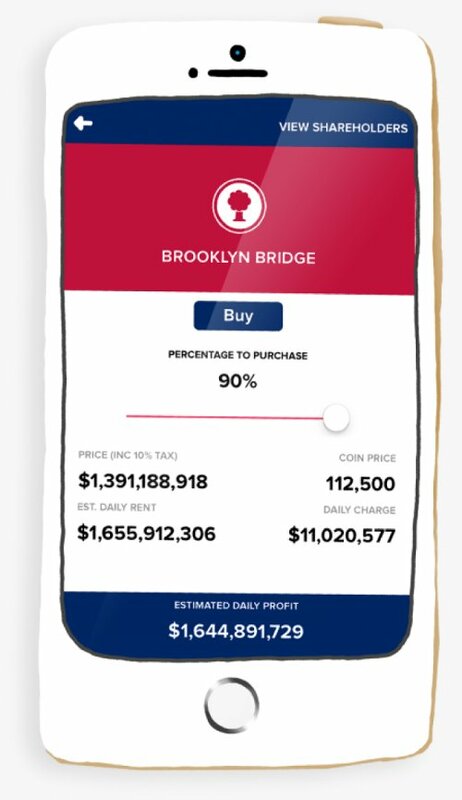 Donut Trumpet Tycoon is a location based, real world property game that allows you to buy venues you visit and then earn rent as people check in at those properties in real time! 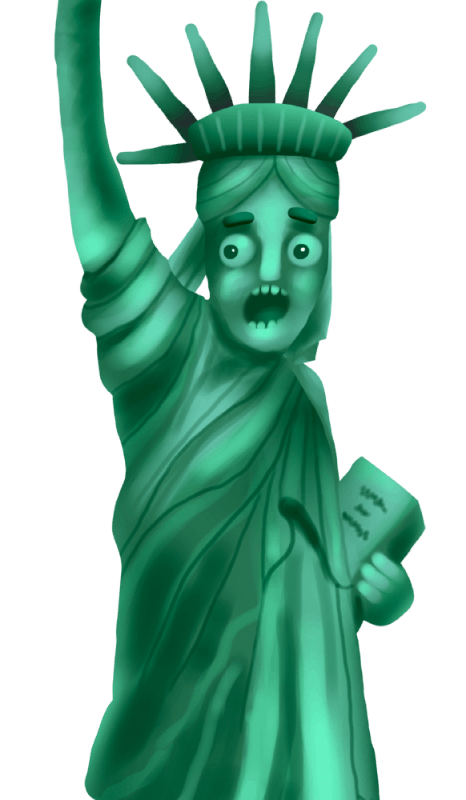 The number of places in Donut Trumpet Tycoon is limited only by the number of places available in the world, so the Trumpet Games’ reality can be described as infinite. To succeed in the Donut Tycoon Game, you need to be smart, because the rent income may not be enough; if you want to achieve similar success to Donut Trumpet, you will also need to buy and sell places based on a good business plan or simply on your gut feeling. If you will be able to achieve this, you can become a true king of Trumpet games! 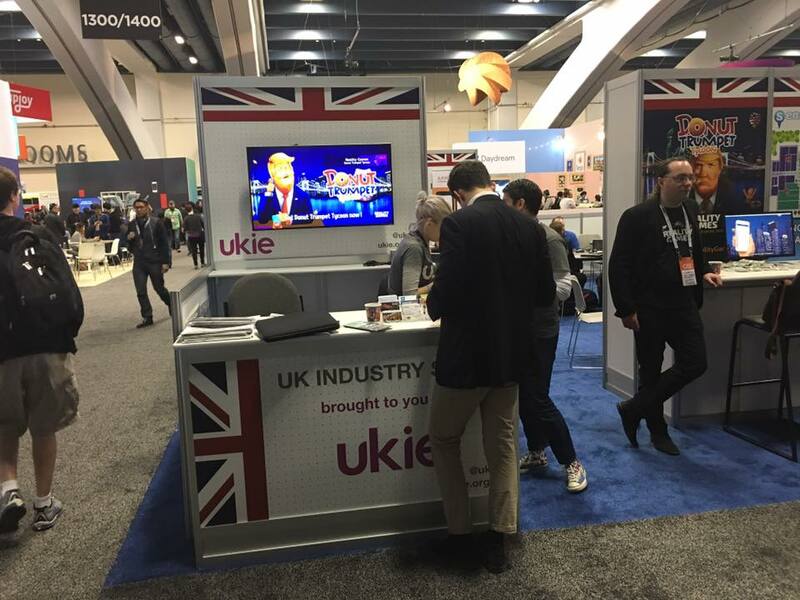 Donut Trumpet Tycoon is based on big data and augmented reality. When people check-in at your places in real life, you will earn rent, that will be transferred to your account in the Donut Tycoon Game. If a place is not popular, you should get rid of it, because you can go bankrupt! 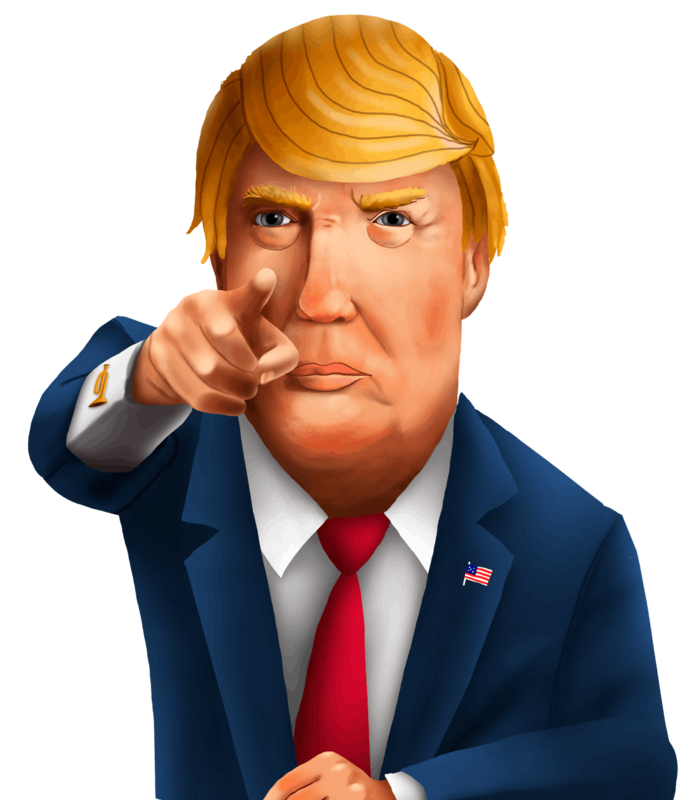 Donut Trumpet does not limit you to your neighborhood and allows you to trade with other players worldwide on the marketplace an as a result you can acquire places that you wouldn’t even dream of! It's great that you want to play this game. Before you start, please read this article. Thanks to that, you'll get to know the main strategy leading to winning faster.  How to buy and sell to earn money properly? Did you get involved and would like to get to know the game even better? Here you can read in detail about the rules of operation and learn the answers to the most frequently asked questions by the players. Did you like monopoly? You will love Donut Trumpet Tycoon. You didn’t like monopoly? Well… Donut Trumpet Tycoon is still a game for you! It transfers the immortal concept to your smartphone, but it also adds new things and features that make it more interactive and finally better than a simple board game. Take Donut Tycoon wherever you want and always find interesting places to buy and constantly feel the thrill of rivalry with other players! 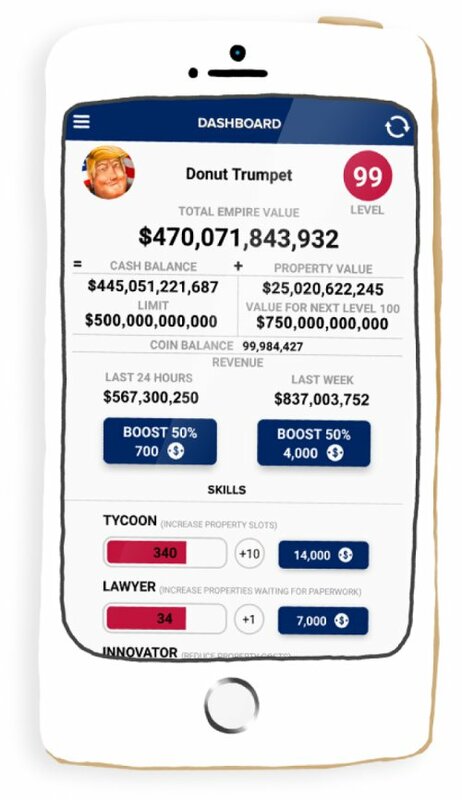 Donut Trumpet Tycoon makes it possible to be in the shoes of a rich and powerful person. Your idol is Donut Trumpet – the lord of money and real estate – who will guide you through the path to greatness. If you’re smart and resourceful, you can become the new Donut Tycoon! The entire world transforms into a giant board game – welcome to the reality of Donut Trumpet! Donut Tycoon game also throws you into the land of rivalry! Fight economically with other veterans (or beginners!) of Trumpet games, your friends, people from your country or even the entire world! Show them who’s really the boss in Donut Trumpet Tycoon and climb to the top of the rankings. But if you would rather have a peaceful life in Donut Tycoon nothing is going to stop you. Just relax and enjoy.